Can we improve the peer review system? HomeBlogFrom the BlogCan we improve the peer review system? 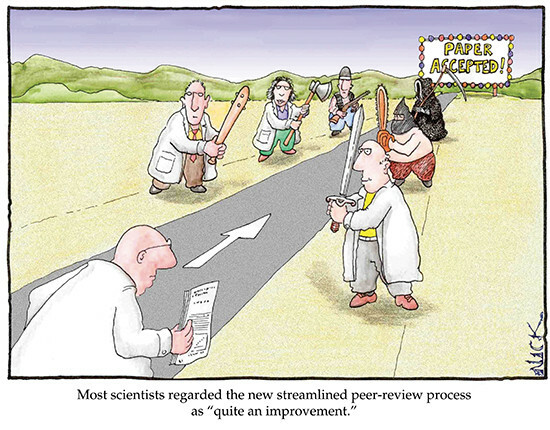 This interesting article by Prof Raymond Goldstein (Cambridge) explains the common impediments we sometimes encounter in peer review publication, and perhaps a possible solution.